A mother’s comment needs no editing. ” I thought you would be happy to hear that our brand new Sabot North sail just won the Naples Sabot II Northern regional Championship yesterday at Lido Isle Yacht Club. Congratulations Chase! We are happy that the sail helped you win and improved your performance. 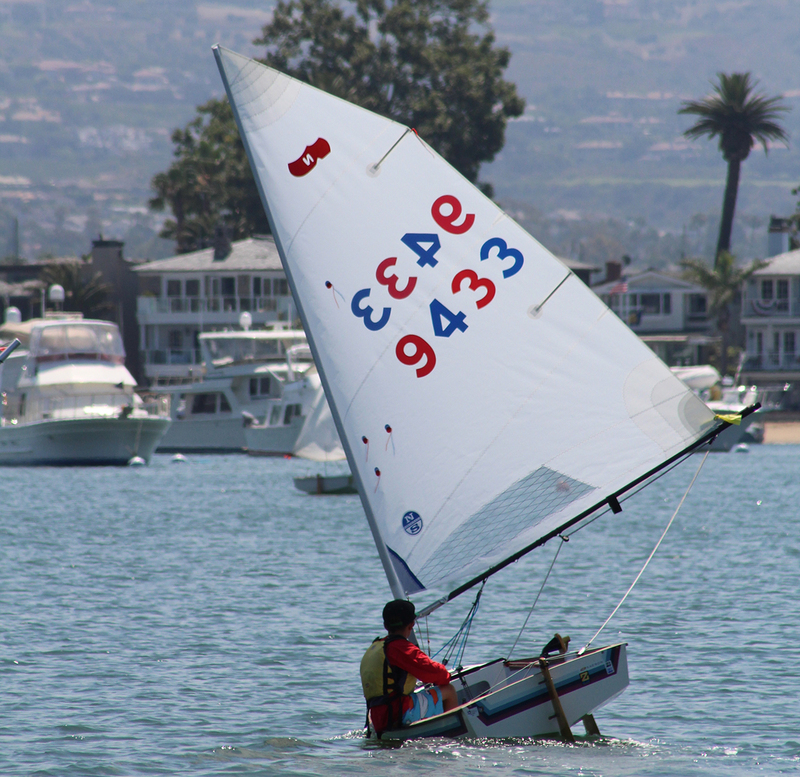 Learn more about North’s fast Sabot sails.